um may I know something? I've never seen this model in-game? where or how can I find it? Well it was not included. And it was only rendered. I will proudly say I have only completed this unit's brother Gundam. However for Infinite Justice's case, because Homura (creator) said he lost some of his new files that will update the v1.5 of this mod, I think the Infinite Justice was lost also. Sadly this image is a reminder that he had completed this unit. Ah, poor Infinite Justice... sigh. 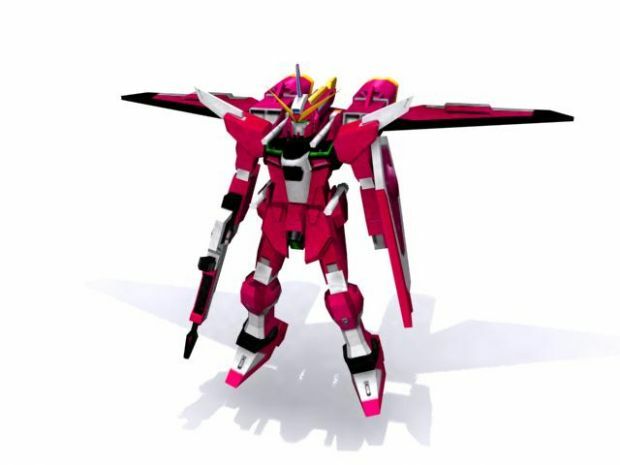 You may want to view my profile if you want to see the Strike Freedom and the attack mode renders. 1) the gundom , macross generals are very strong , I play very happily . But you can do that i even have done that with gundam general and capturing a GLA general. capture there dozers, using jarmen kell or the chinese nuke cannon with neutron upgrade.